Another Dog Bed Fairy Delivery in the Woofs! The 1st Dog Bed Delivery of the Year Launches with Wings & Fanfare. Flocks of fairies flew to Oklahoma and what a soiree it was! 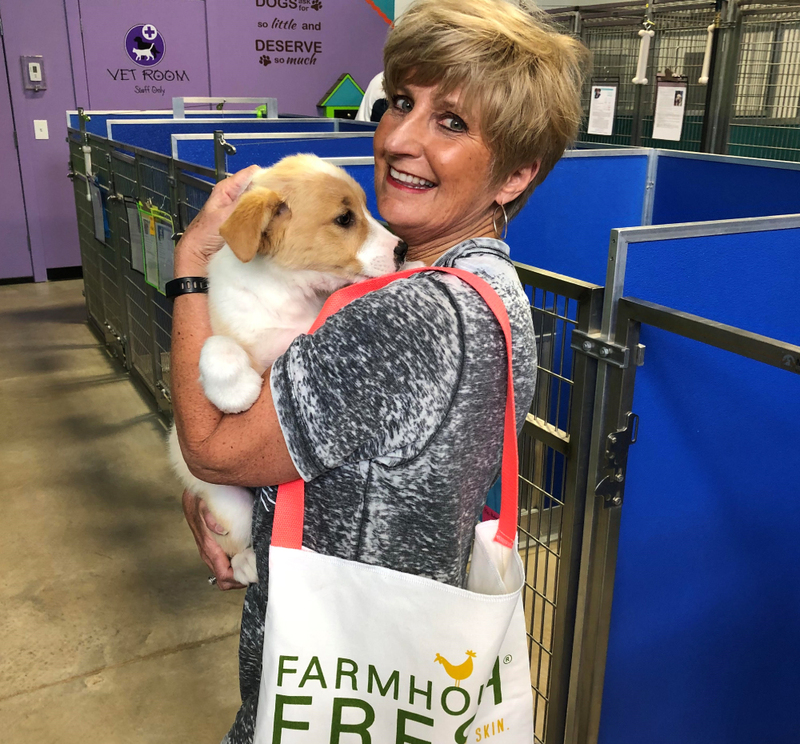 Our very own FHF team member and Oklahoman, Brenda Marler, was greeted by gracious volunteers and the fabulous Emory Anne Interiors team at Pet Angels Rescue facility in Guthrie, Oklahoma. Everyone gathered (like flocks of fairies do!) 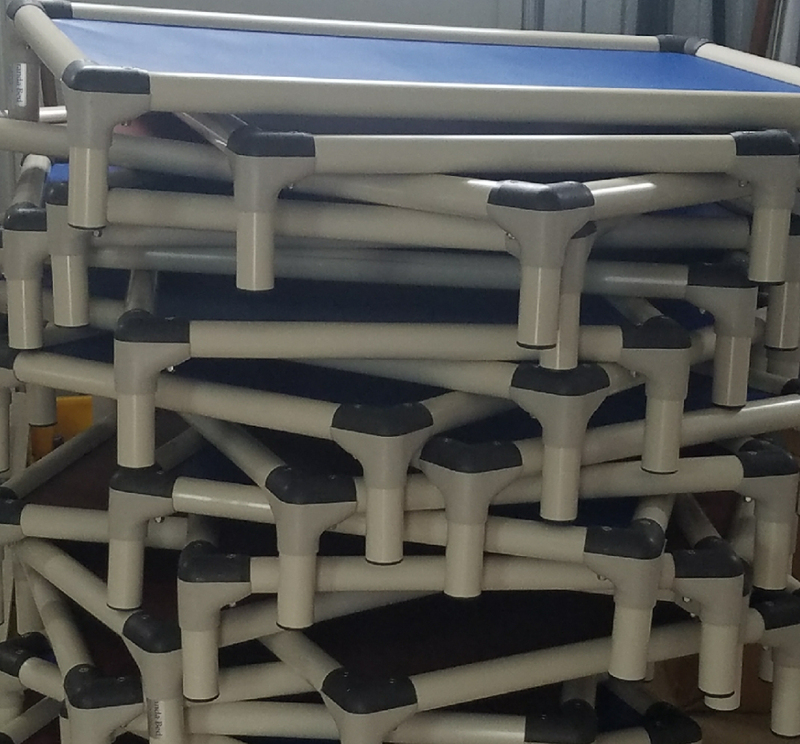 and assembled 25 Kuranda beds - which is no easy task we must say! 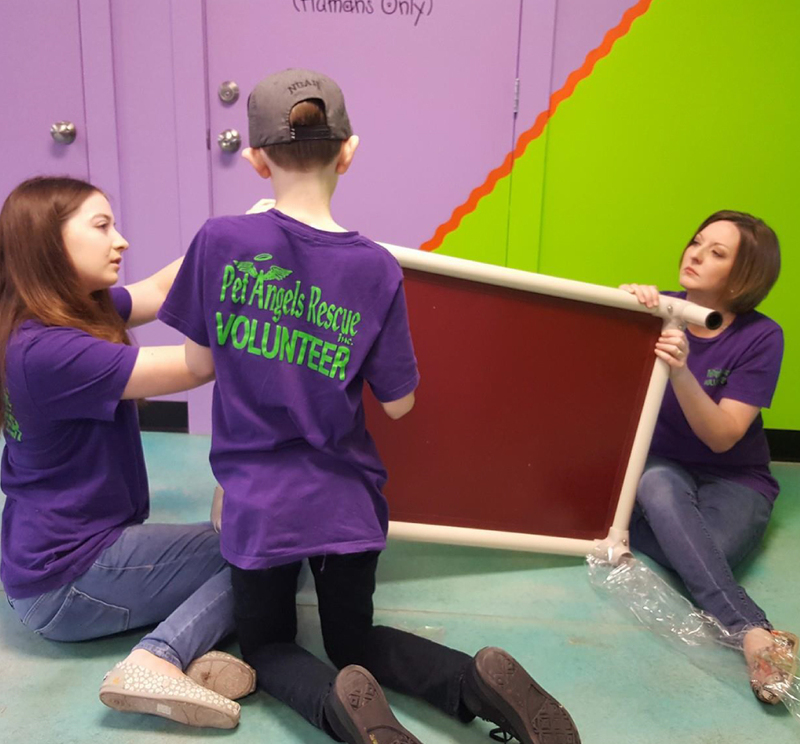 This dog bed party was filled with snuggles, smiles and most of all - hope for the shelter dogs receiving these brand new beds. 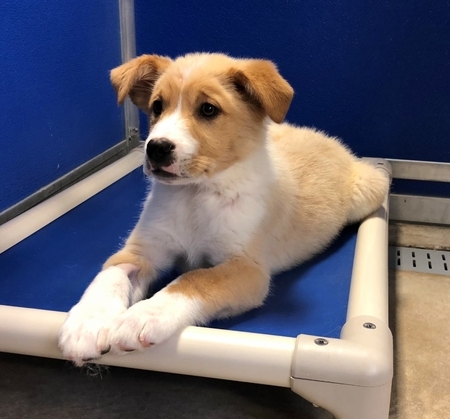 From these beds, our furry friends will feel a little less anxious and more comfortable while they wait for their new families. 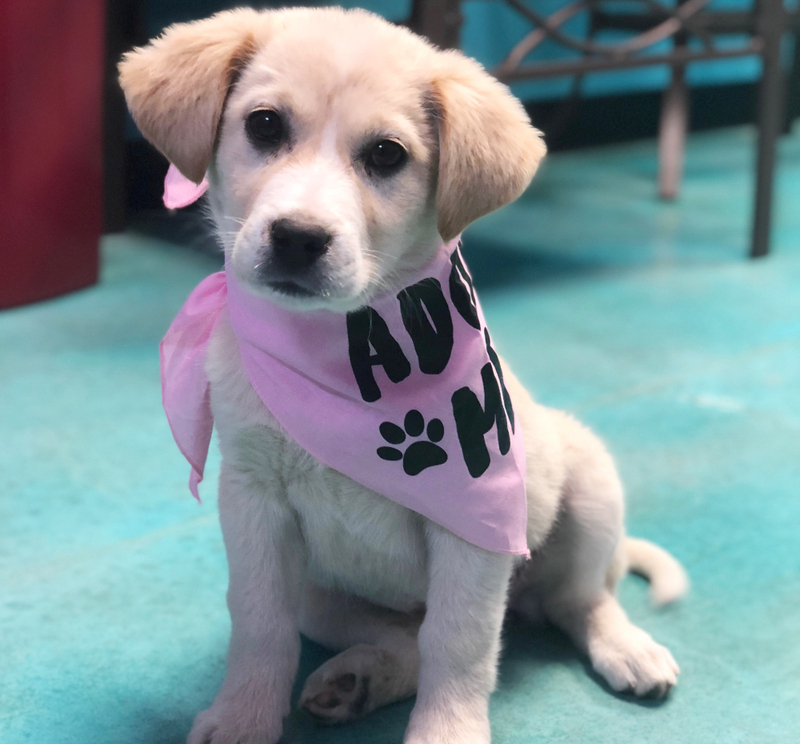 We want to give a special thank you + emoji heart eyes to the Emory Anne Interiors crew for joining forces with us to outfit the Pet Angels Rescue shelter. 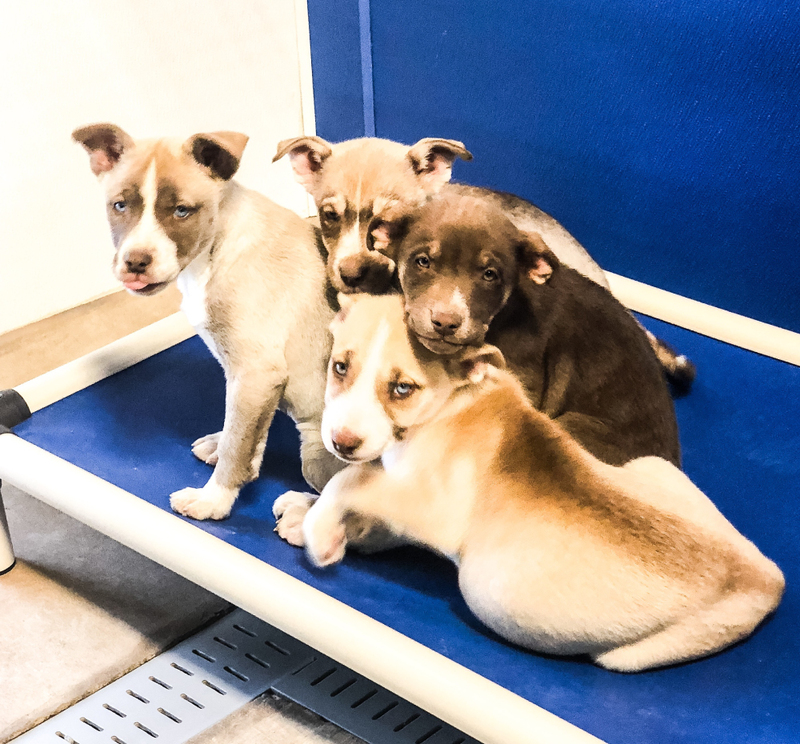 Together with the help of Pet Angels Rescue & Adoption Center team, we were able to bring comfort to the rescue's current adoptees and the countless other animals who will be in their care in the future! Dog Bed Fairies everywhere - We Thank You! From your purchases of our book, "Is It True, They Call You the Dog Bed Fairy?" we were able to make this soiree happen - helping the Pet Angels Rescue dogs find their new forever homes. Visit our Dog Bed Fairy Book page for more details if you'd like to become a Dog Bed Fairy.